Your Friday prompt for Stream of Consciousness Saturday is: “pause/paws.” Use one, use both, use ’em any way you’d like. Have fun! Yes, please do, Jacqueline! The new prompt for this Saturday’s posts will be published in about 11 hours from now. No problem, Susan. 🙂 Thanks for joining in! Oh, so glad I’ve found your prompts – right up my alley! I look forward to playing next week. Pingback: SoCS Jan 2/16 | wtf Am I On About Now? though I think it pinged. Wonderful prompt. Fun way to start the new year. Now to go find a sunny window ledge . . .
Pingback: Stream of Consciousness Saturday: The wrong stuff, part six… | Diary of an Internet Nobody. 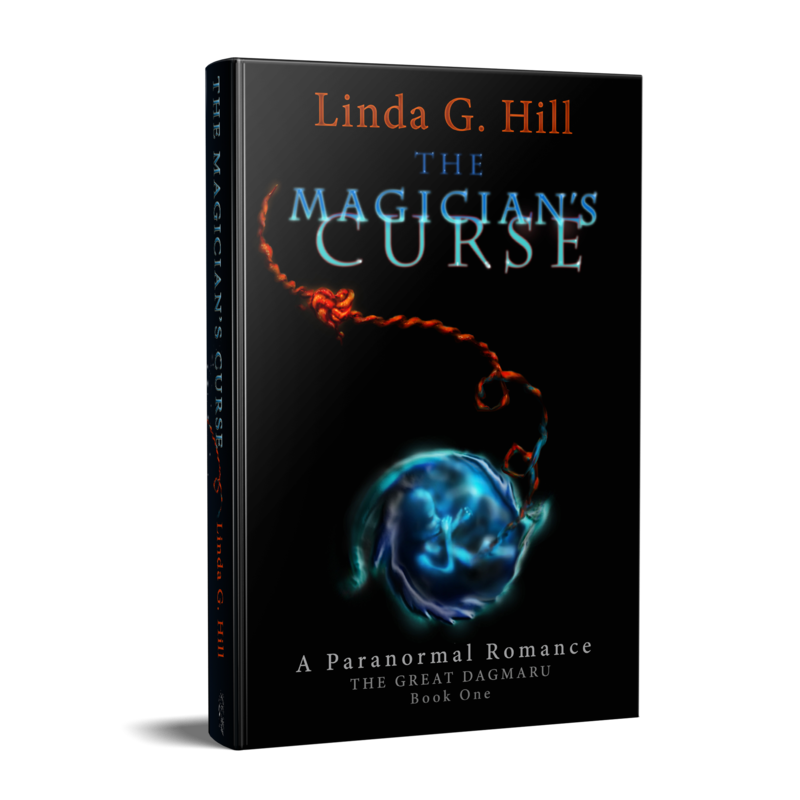 Pingback: Walking the Labyrinth on New Years Eve | Anything is Possible! Hi! 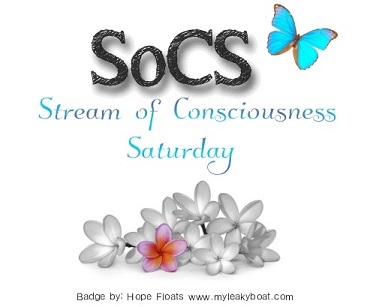 This is my first SoCS post. I was so excited that I’ve forgotten to insert the title (no editing, so I totally forget about it). 🙂 So this is the new link after inserting the title. Hi Linda, happy New Year, hope 2016 is a good one for you..